Southchurch Plumbing provides heating, hot water and sanitation throughout Essex and takes on all forms of plumbing and heating work. 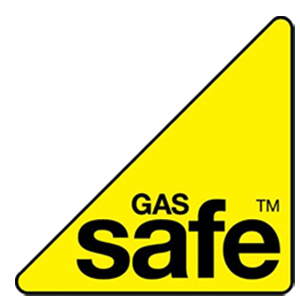 We maintain plumbing heating and gas services to customers in South East Essex, all gas work is carried out by Gas Safe (foremerly CORGI) registered engineers. We have No call out charge (Mon to Fri 9am-5pm) this means all work is carried out for an agreed price after consultation. Call us now on 07944046974, or phone our office on 01702 307024 and an engineer will call you back.